because you have seen me, you have believed: blessed are they that have not seen, and yet have believed. The Lord Jesus reproached Thomas with these words because he was full of confusion over Jesus’ resurrection. What God’s will behind it should we understand? 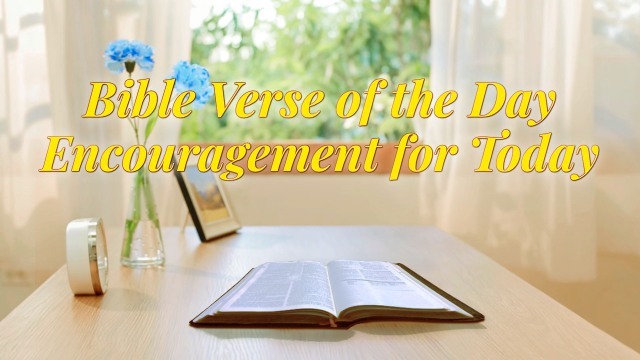 God’s words say, “These words recorded in the Bible that the Lord Jesus spoke when He appeared to Thomas are a great help to all people in the Age of Grace. His appearance and His words to Thomas have had a profound impact on future generations, and they hold everlasting significance. Thomas represents a type of person who believes in God yet doubts God. They are of a suspicious nature, have sinister hearts, are treacherous, and do not believe in the things that God can complete. They do not believe in God’s omnipotence and His rule, and they don’t believe in God incarnate. 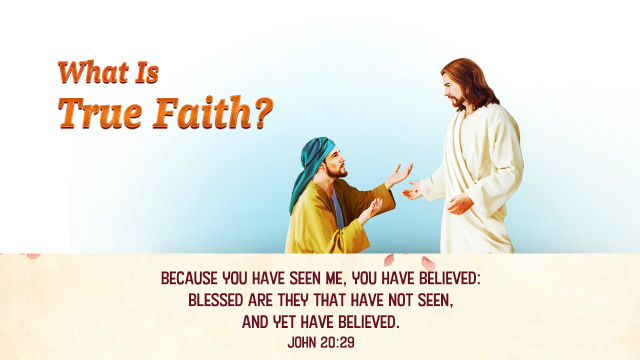 However, the Lord Jesus’ resurrection was a slap in the face to them, and it also provided them with an opportunity to discover their own doubt, to recognize their own doubt, and to acknowledge their own treachery, thus truly believing in the existence and resurrection of the Lord Jesus. What happened with Thomas was a warning and a caution for later generations so that more people could warn themselves not to be doubting like Thomas, and if they were, they would sink into the darkness. If you follow God, but just like Thomas, you always want to touch the Lord’s rib and feel His nail marks to confirm, to verify, to speculate on whether or not God exists, God will forsake you. So, the Lord Jesus requires people to not be like Thomas, only believing what they can see with their own eyes, but to be a pure, honest person, to not harbor doubts toward God, but only believe in and follow Him. This type of person is blessed. 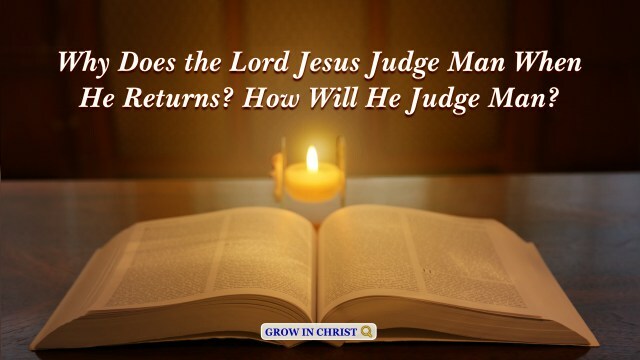 This is a very small requirement the Lord Jesus has for people, and a warning for His followers.” God’s words make us feel His righteousness and holiness. God treats different kinds of people depending on their attitudes toward Him. He hates those who are sly and deceitful, and those who are full of distrust toward Him like Thomas. Such people will be abandoned by God. 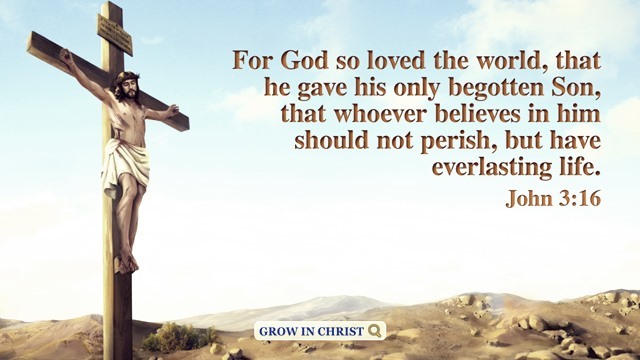 Instead, God loves those who have pure and honest confidence, and can pursue to love God. Such people will be perfected by God. Why Did Jesus Praise Canaanite Woman’s Faith but Not Thomas’? Take therefore no thought for the morrow: for the morrow shall take thought for the things of itself. Sufficient to the day is the evil thereof. – Matthew 6:34 Thoughts on Today’s Verse… This is God’s exhortation to us. 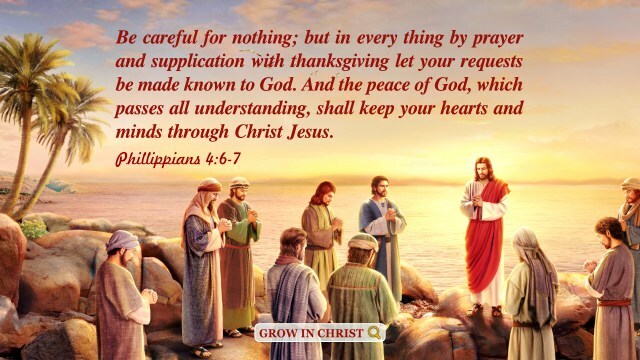 We often worry about our basic necessities, children’s prospects and providing..
Give not that which is holy to the dogs, neither cast you your pearls before swine, lest they trample them under their feet, and turn again and rend you. – Matthew 7:6 Thoughts on Today’s Verse… “That which is holy” refers to all the sacrifices that were distinguished as holy..